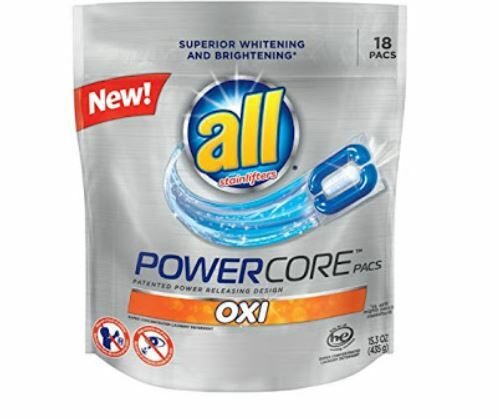 This week at Walgreens all 46.5oz Powercore or 18-22ct Mighty Pacs is on sale for $2.99. Plus, Snuggle 32oz Liquid, 20-pack Scent Boosters, and 80ct Dryer Sheets are on sale 2 for $6. Pair this sale with printable coupons to save big! *There is also a $0.50/1 SnuggleProduct (excludes trial and travel sizes) digital coupon available to clip to your Balance Rewards Card.